So what's The Gang about? Click here to learn more and view the trailer! The BATFE is notorious for its incompetence, racism, routine perjury, and outright brutality to firearms owners. Even Congress agrees that the BATFE is out of control -- they've held hearings several times!. Read the transcripts to find out why this agency has been called "jack-booted thugs." Need a fundraiser for your firearms or other group? Use The Gang! New -- view the trailer! A former minor tax collection department is now a billion-dollar agency. 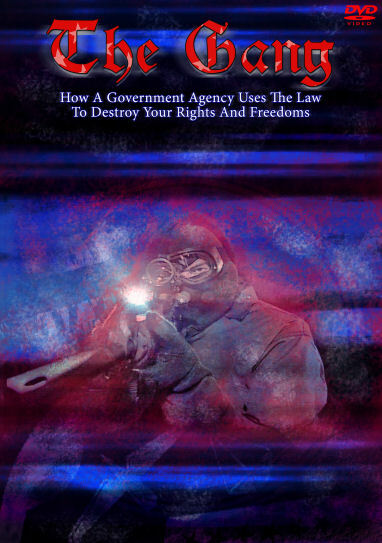 This groundbreaking documentary exposes how this agency harasses, oppresses, intimidates, and terrifies small businesses and decent citizens. Order your copy of The Gang today! Just $29.95 postage paid! Early reviews of The Gang! Get The Gang merchandise that shows your disgust with the BATFE! 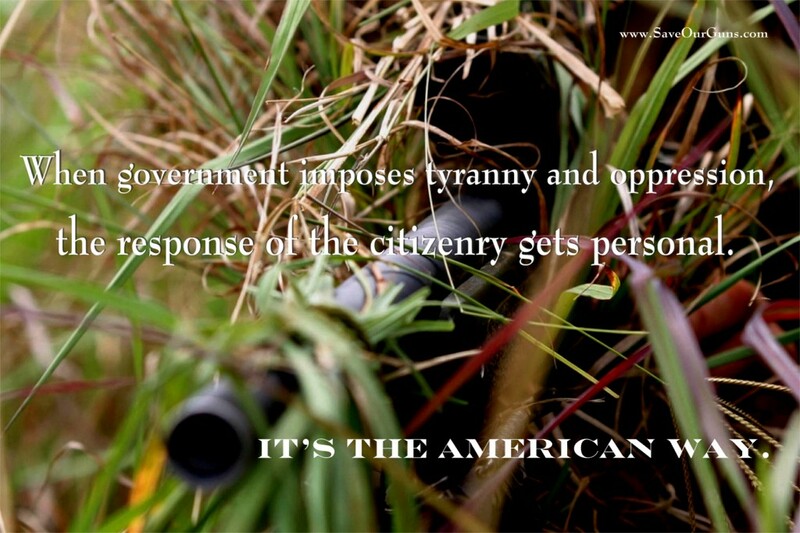 Even opponents of firearms should support the making of this film. Learn why everyone should fight the precedents this rogue agency is setting.